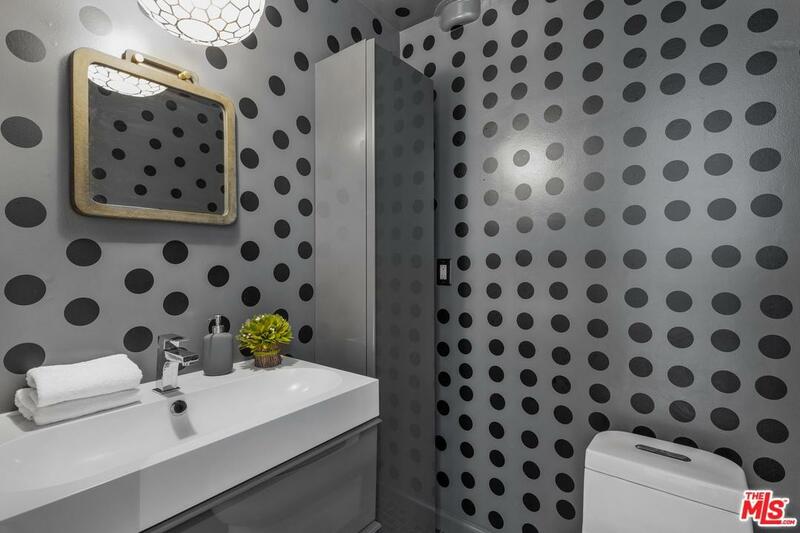 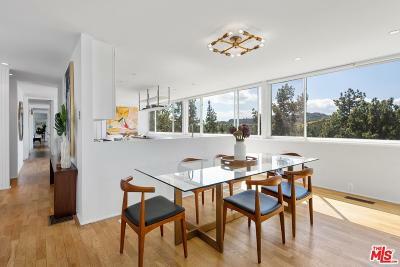 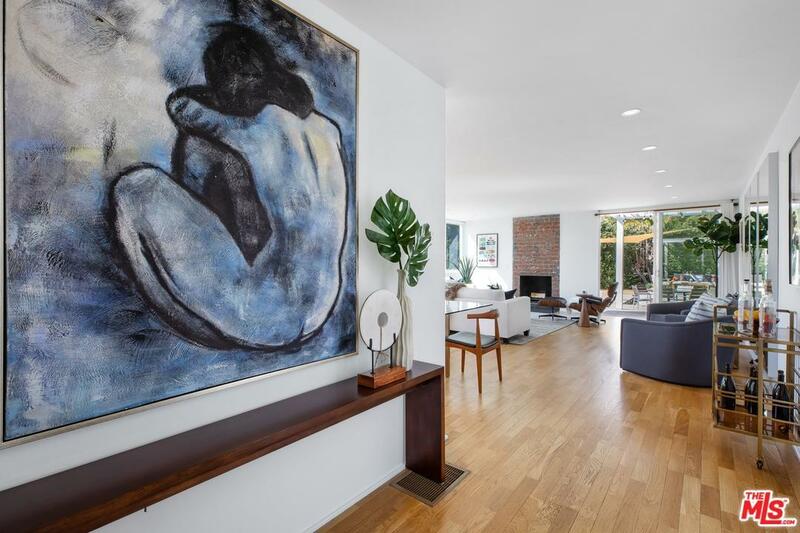 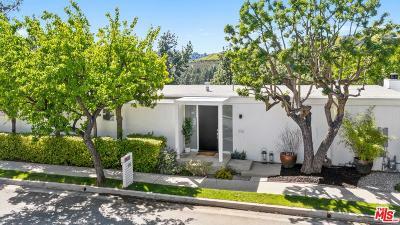 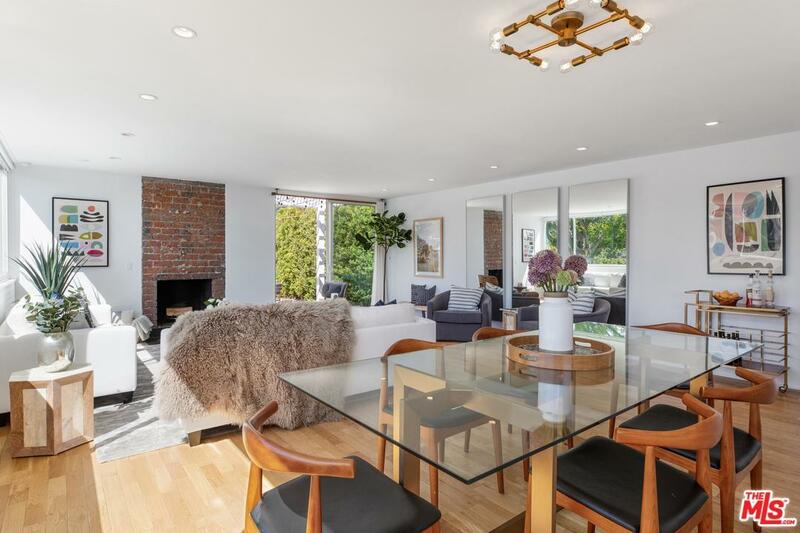 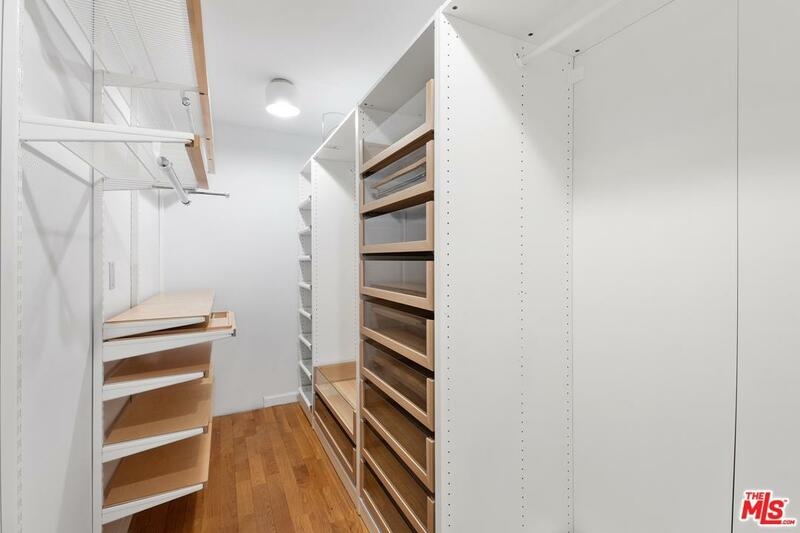 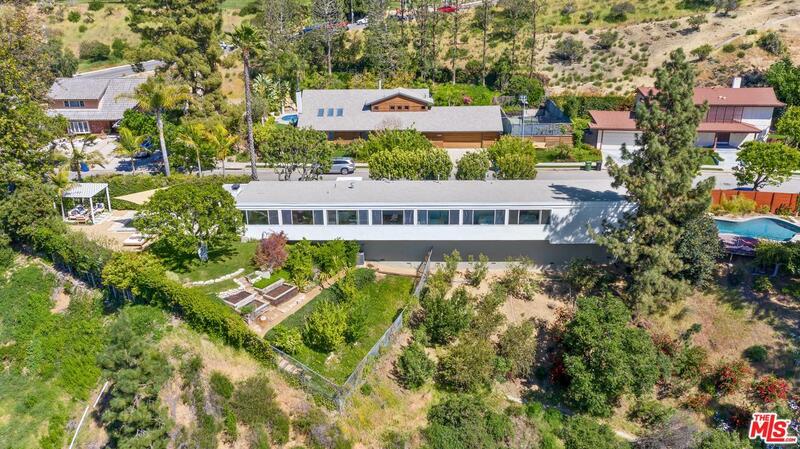 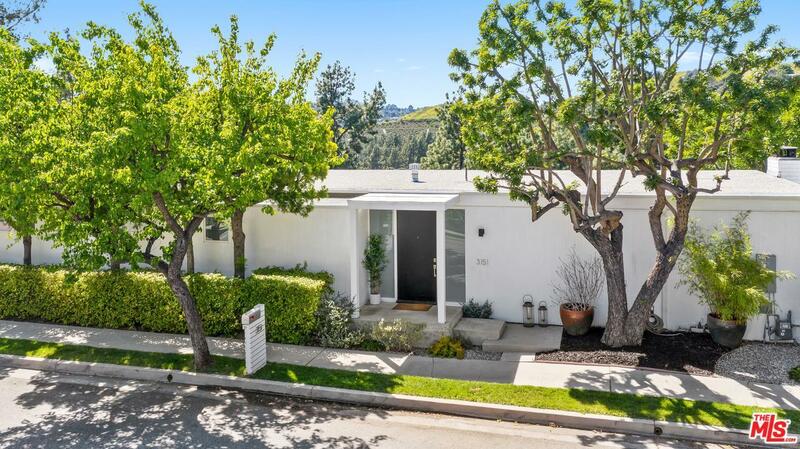 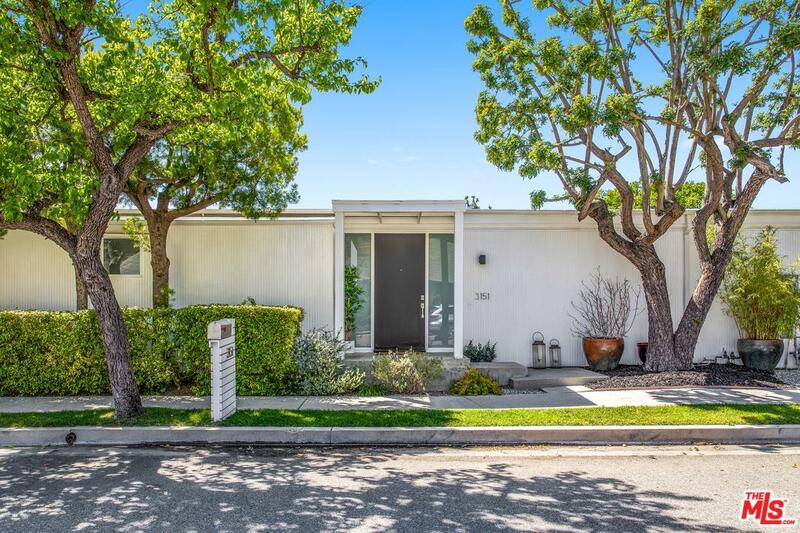 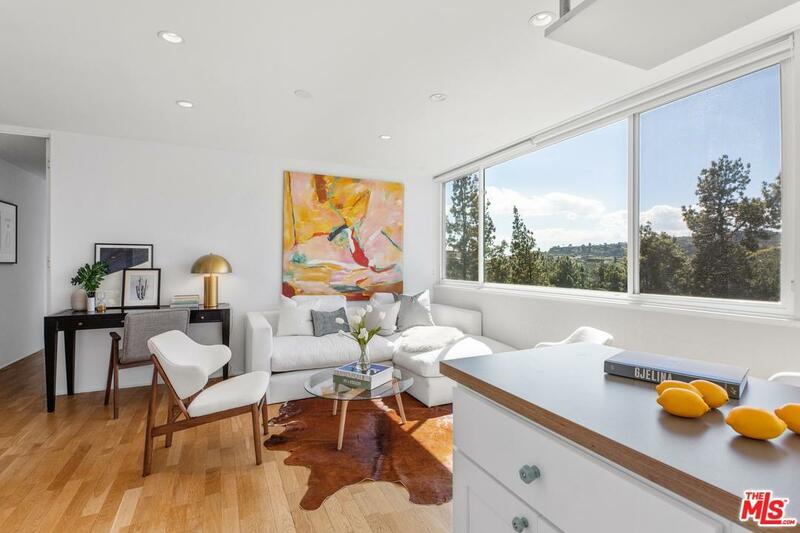 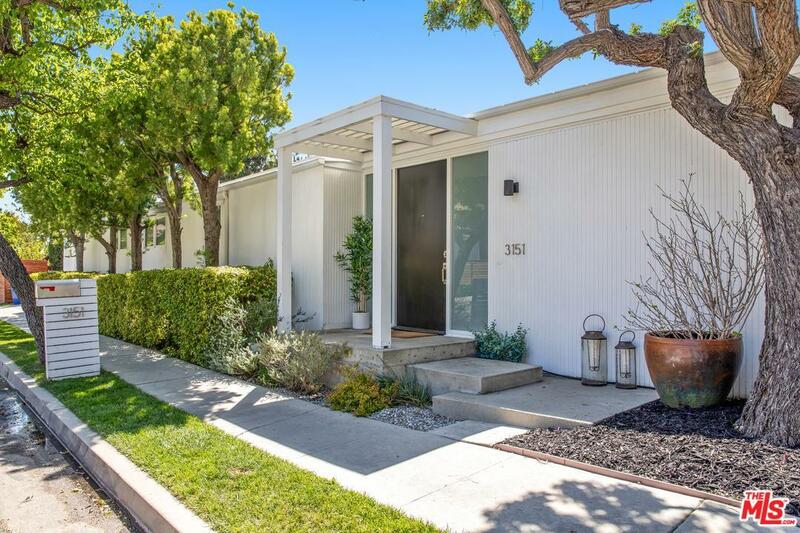 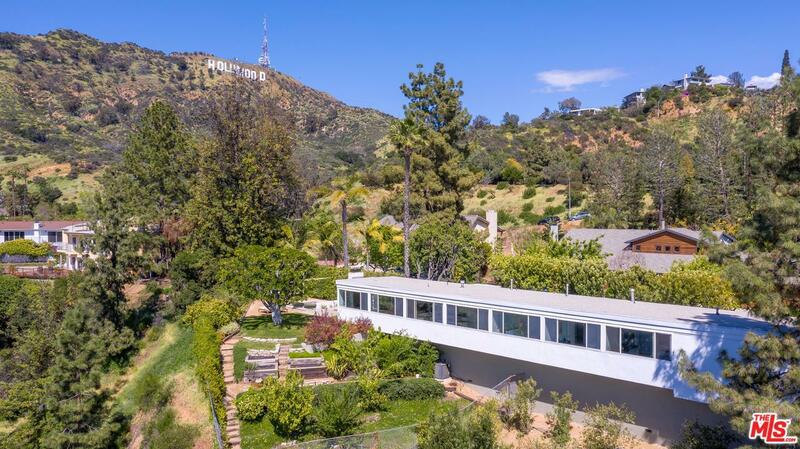 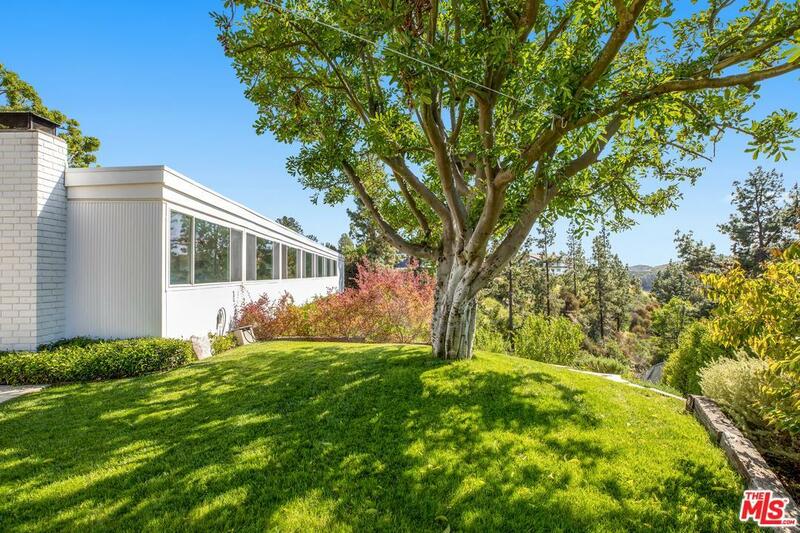 1966 Mid Century Modern designed by renowned architect Morris Bolter. 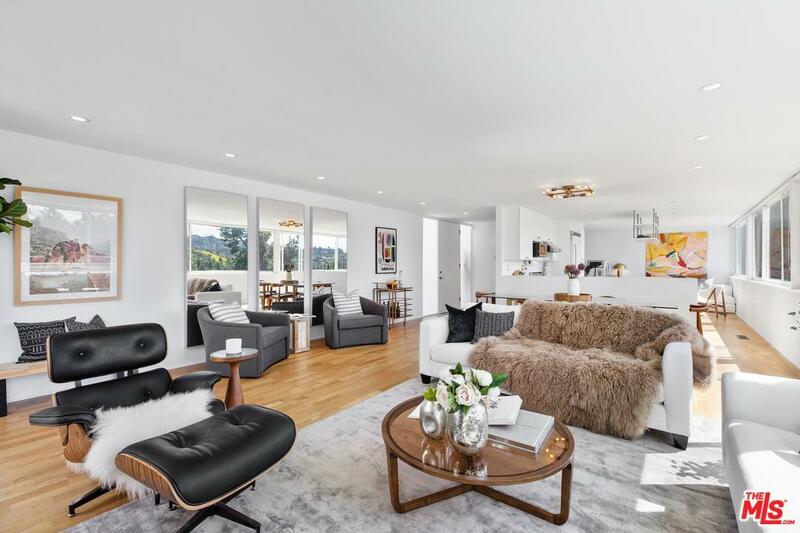 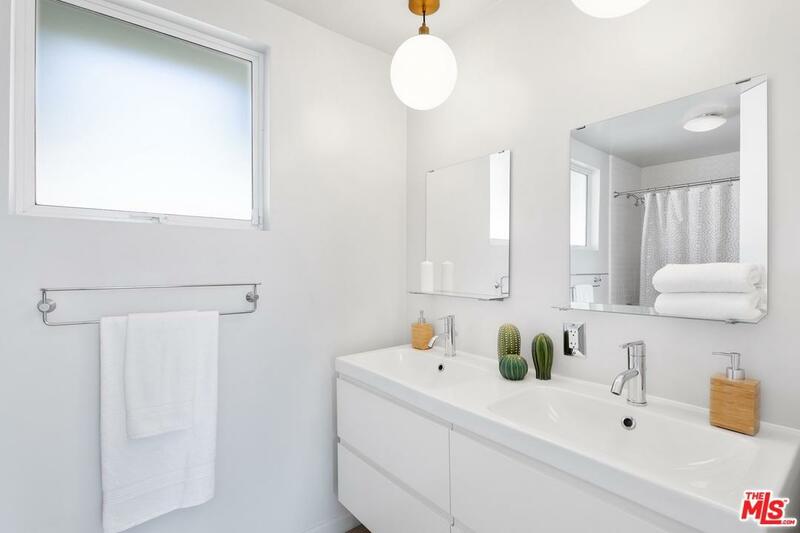 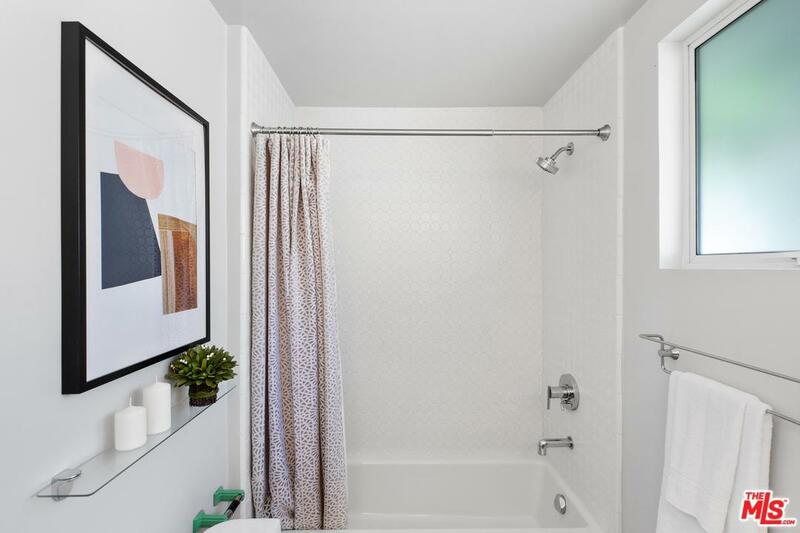 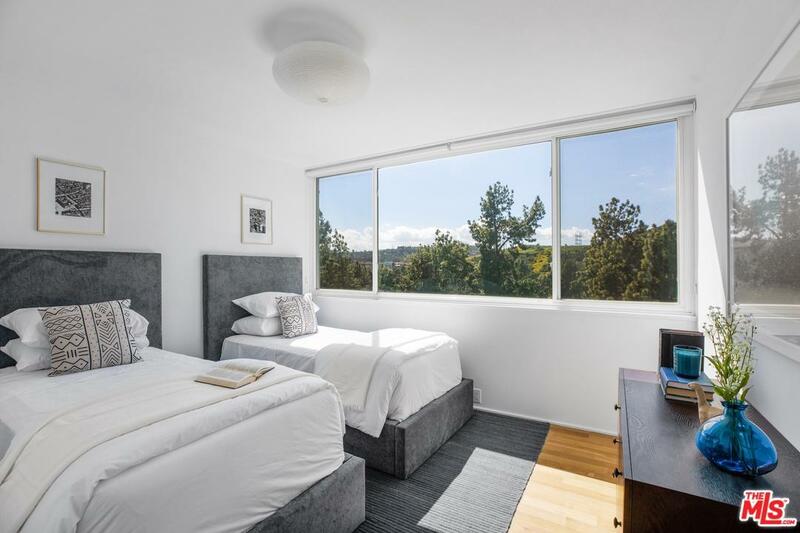 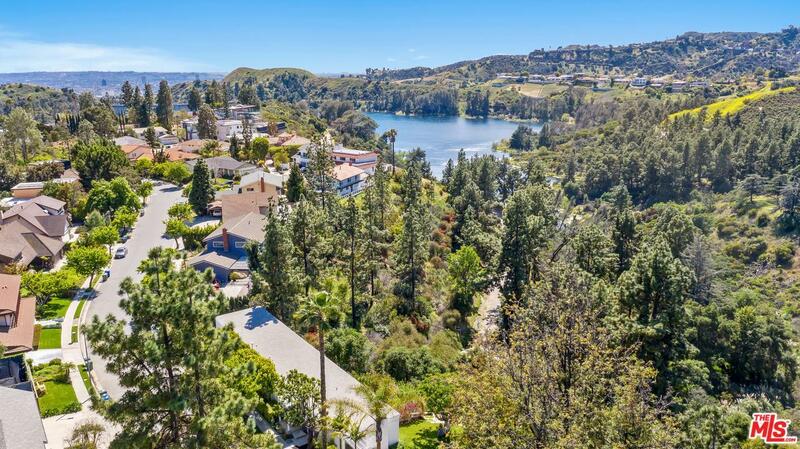 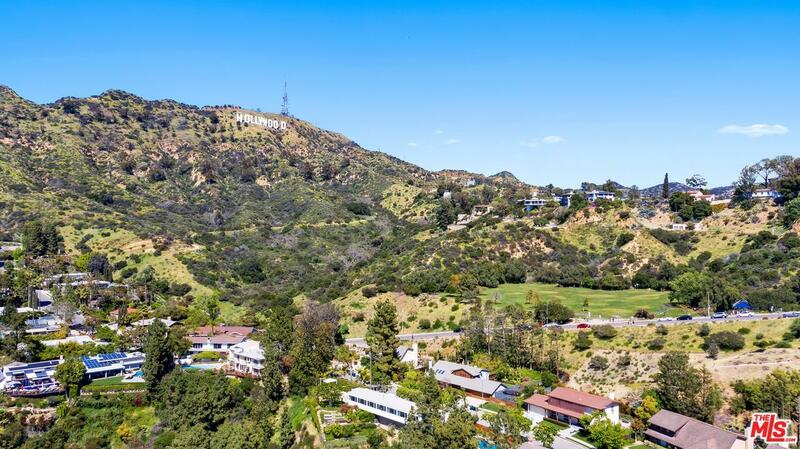 This 3 bedroom, 2.5 bath residence is sited on a large lot adjacent to the Lake Hollywood reservoir area. 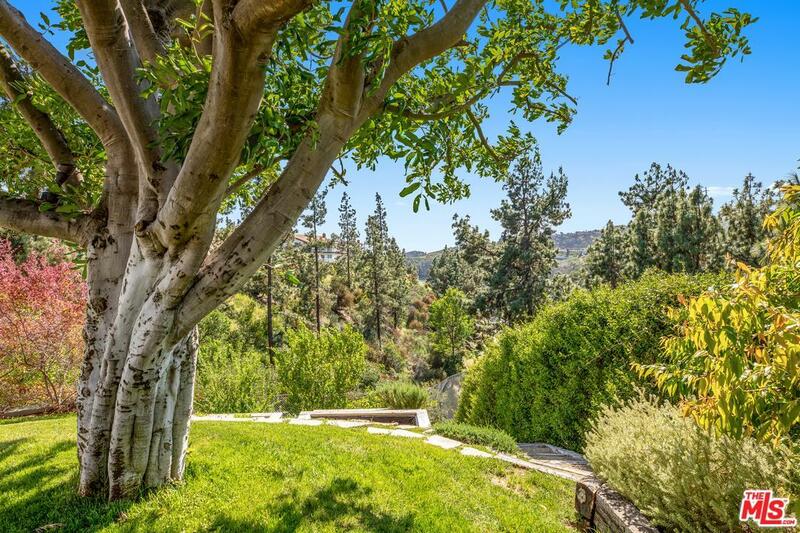 Enjoy a dynamic panorama of nature with views of the surrounding mountains and majestic pine trees from the house, grassy yard, pergola and sparkling Zen fountain. 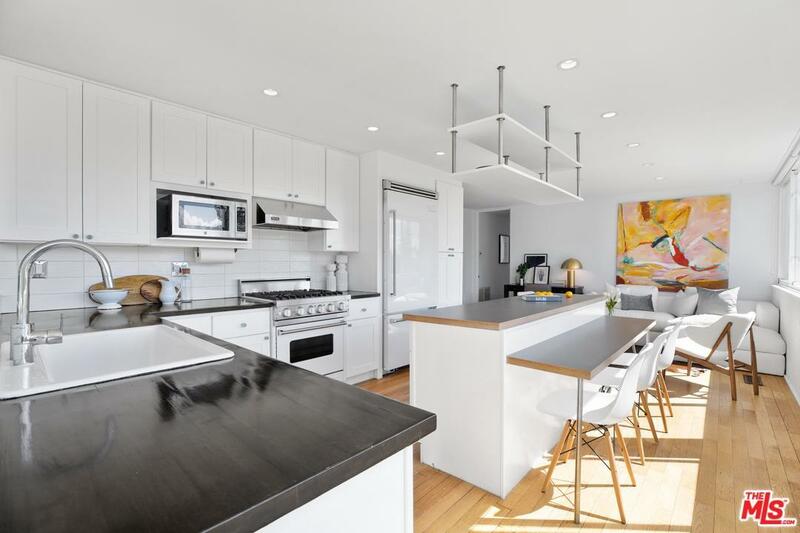 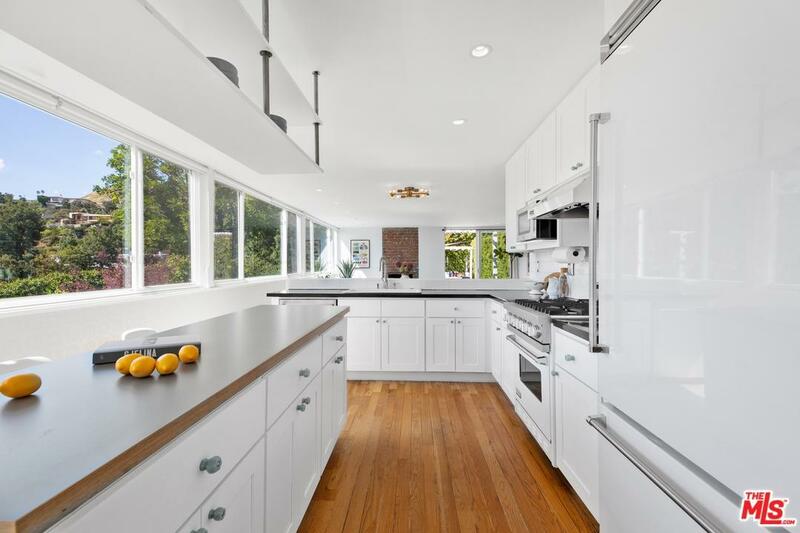 Versatile open-spaced kitchen, dining and living areas. 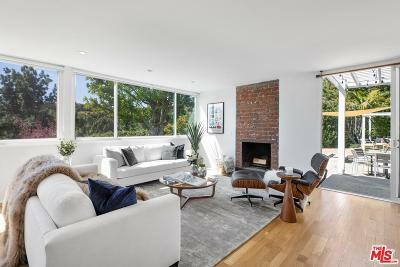 Fireplace in living room. 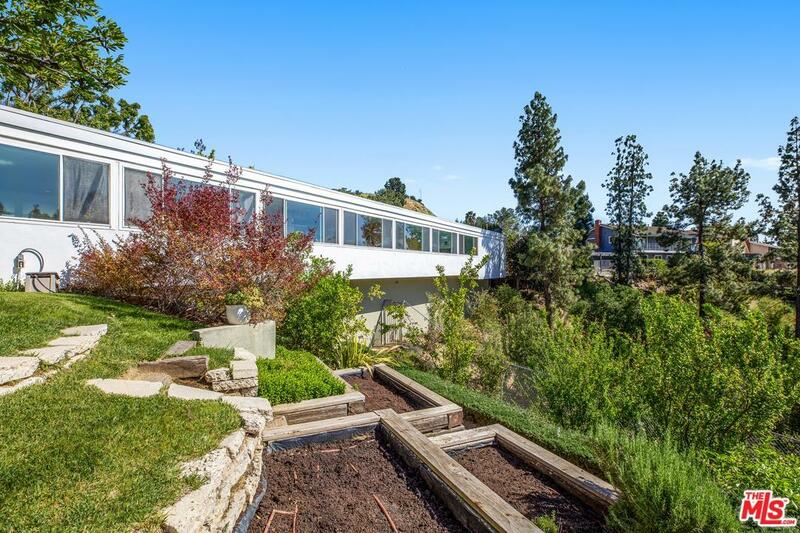 Terraced garden area with fruit trees and vegetable beds. 2 car garage. 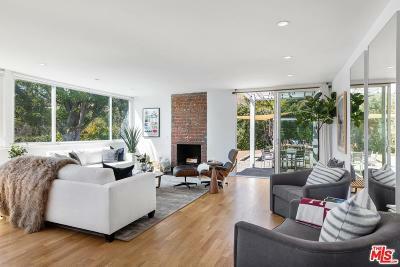 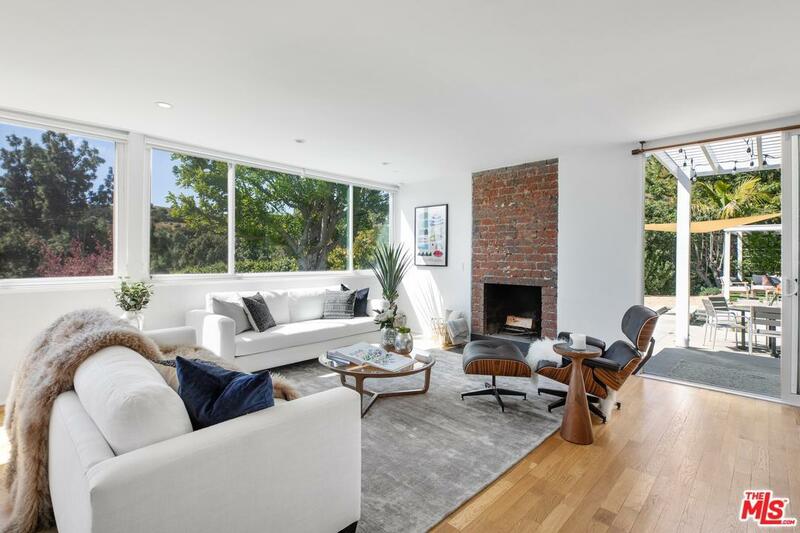 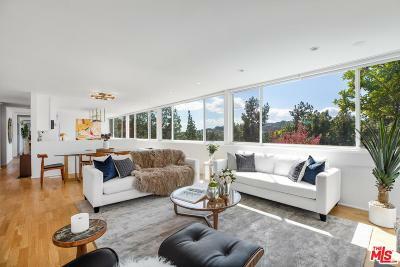 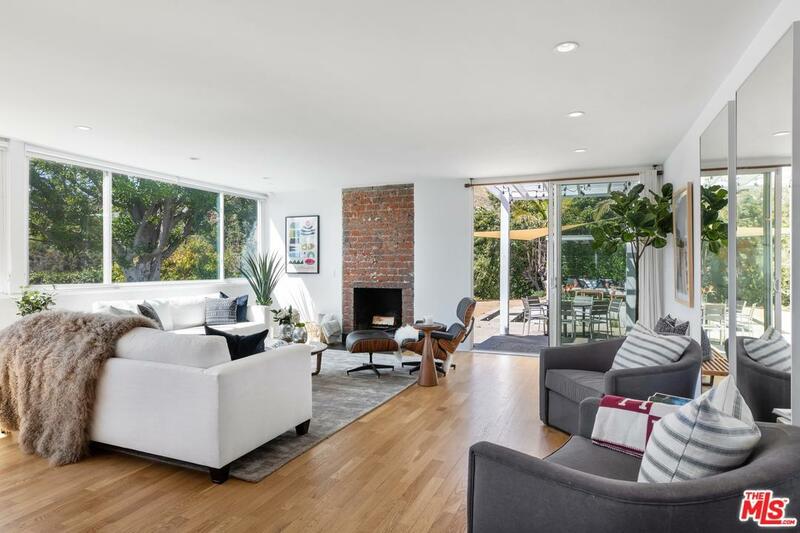 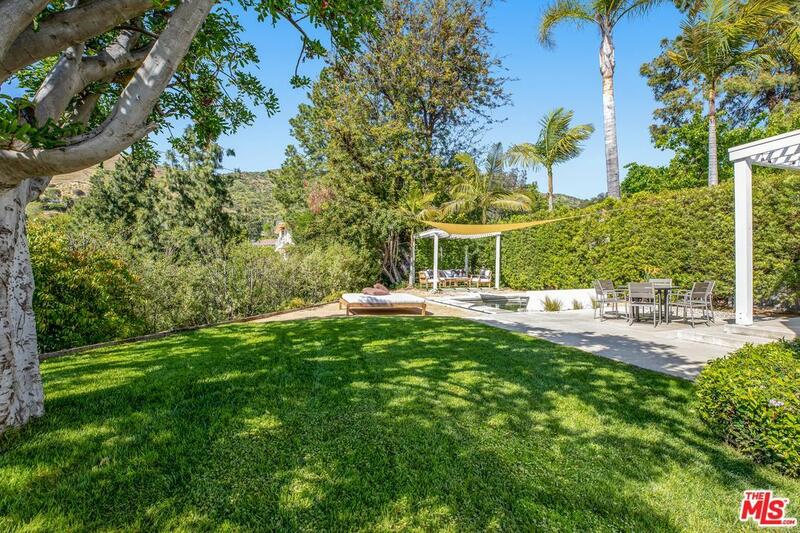 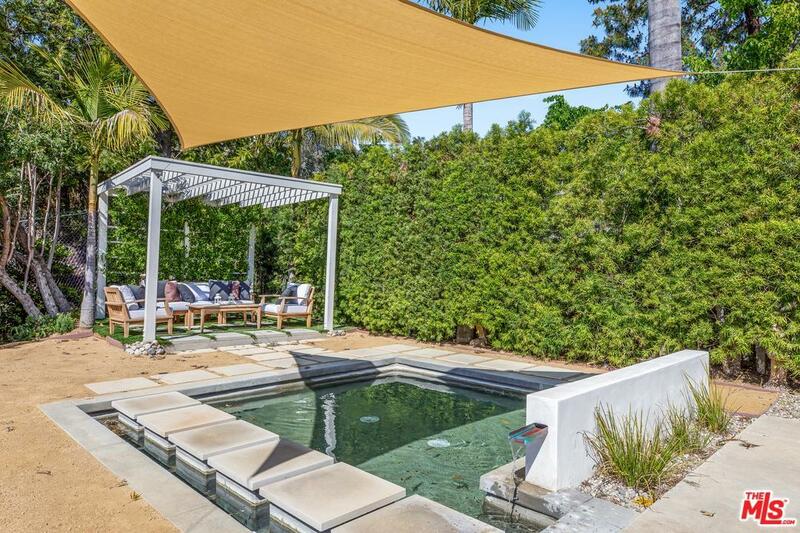 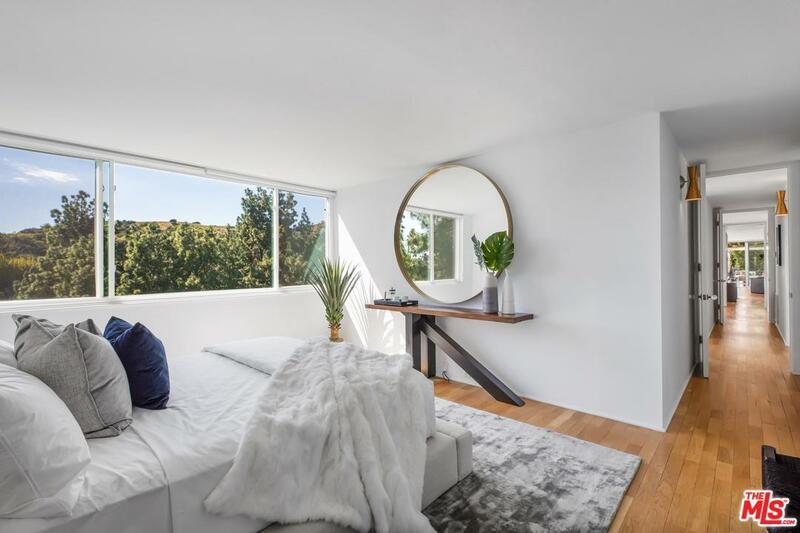 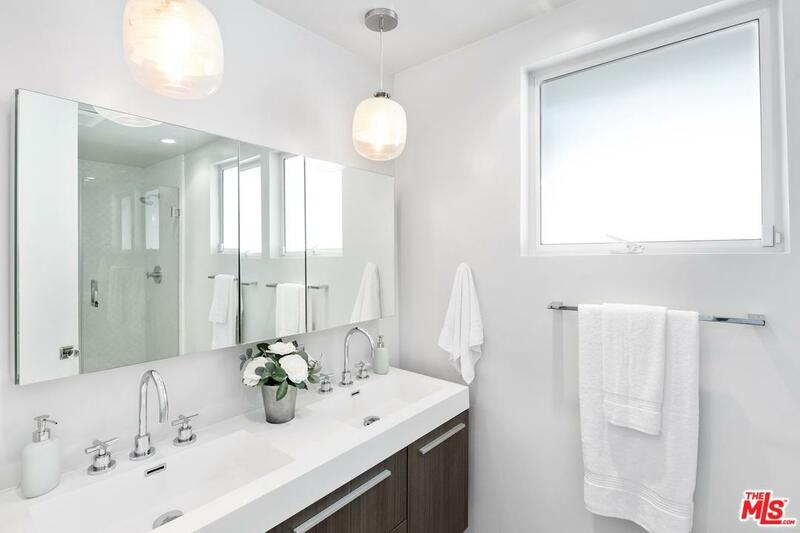 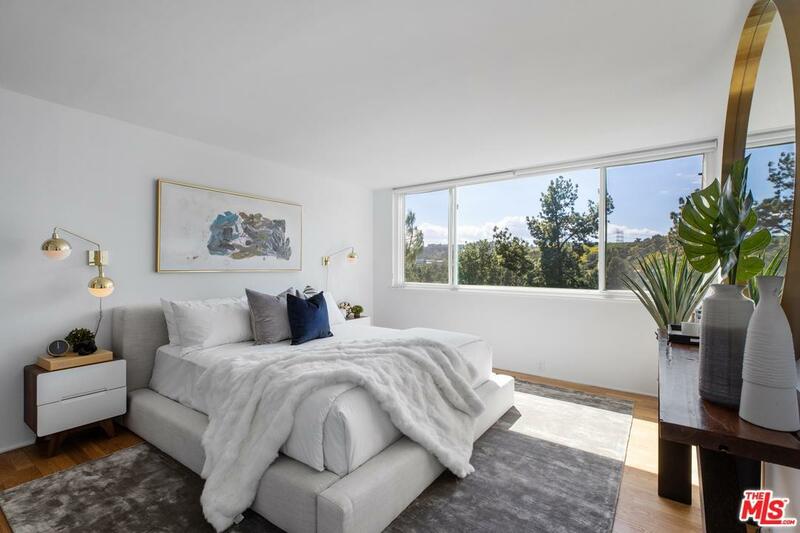 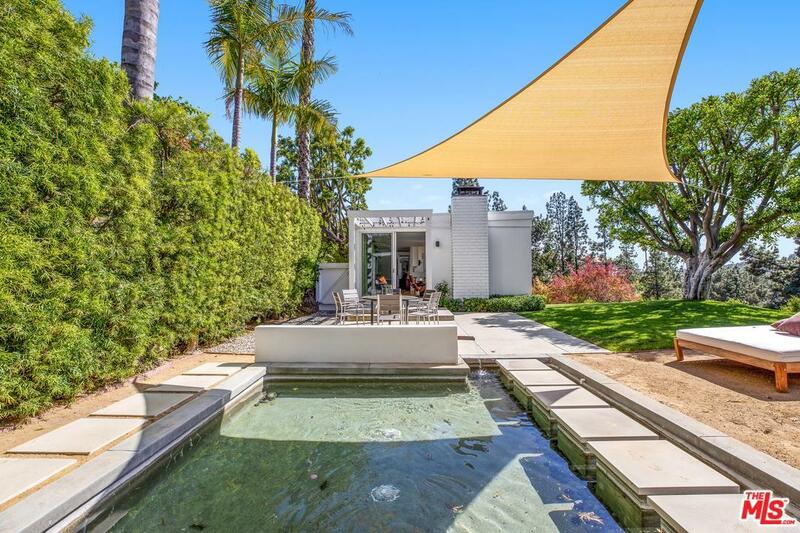 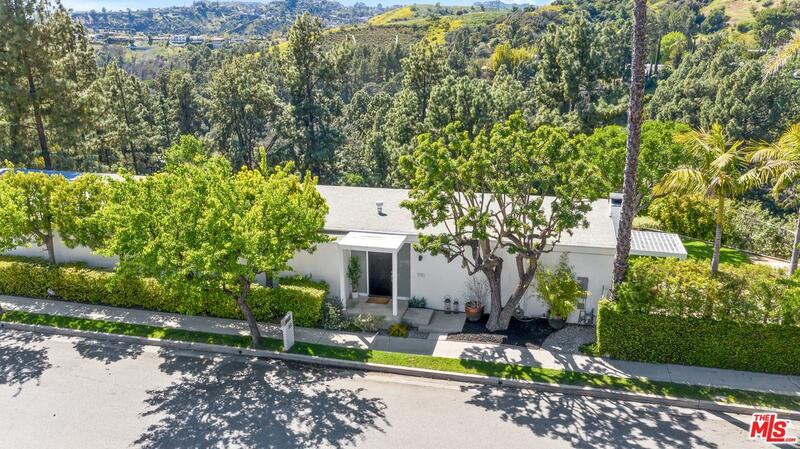 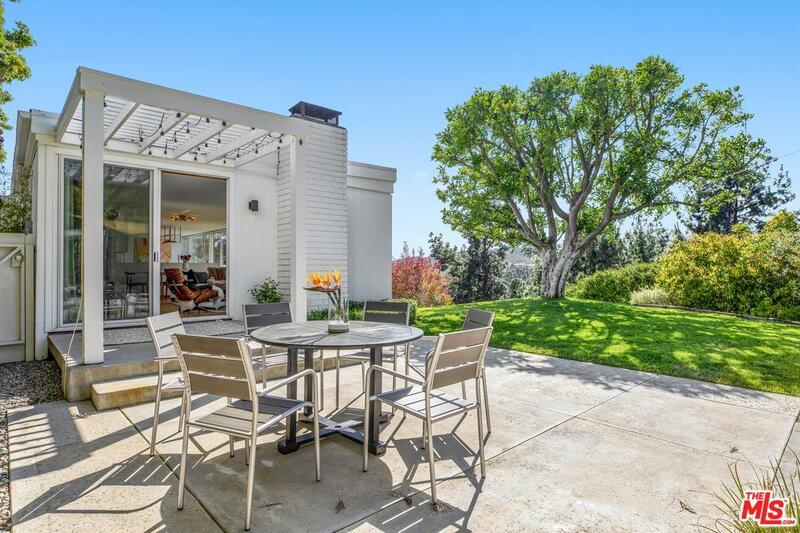 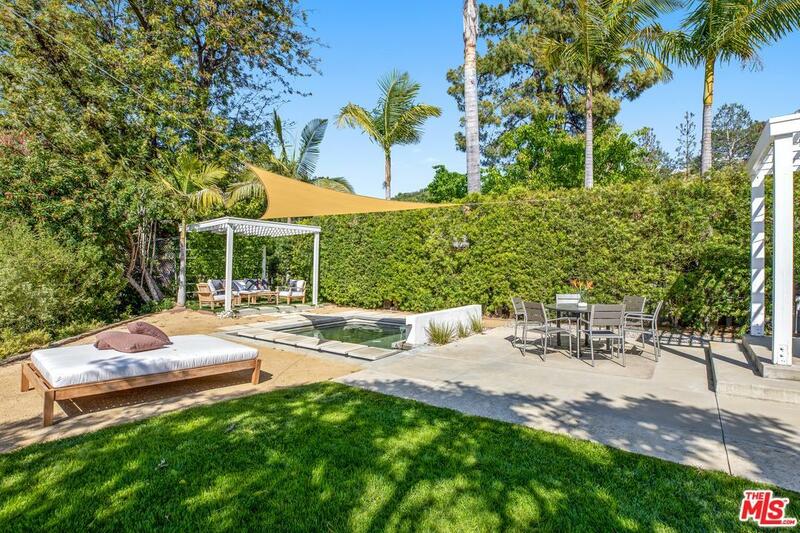 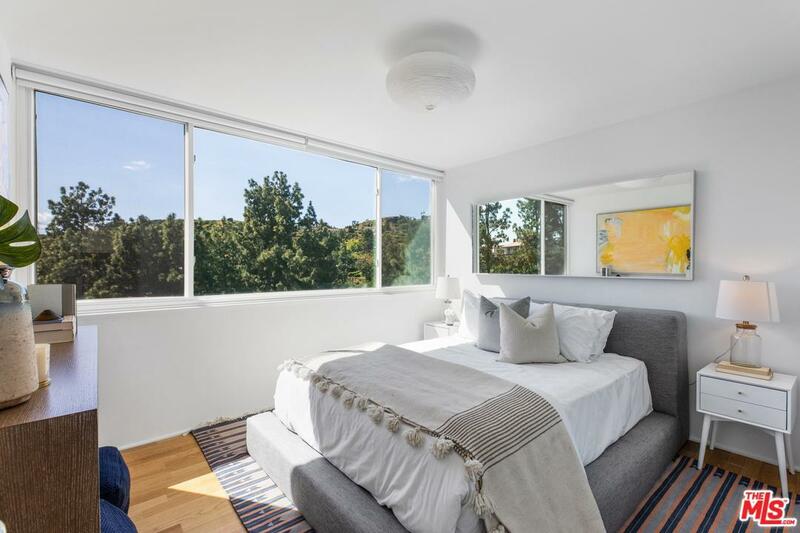 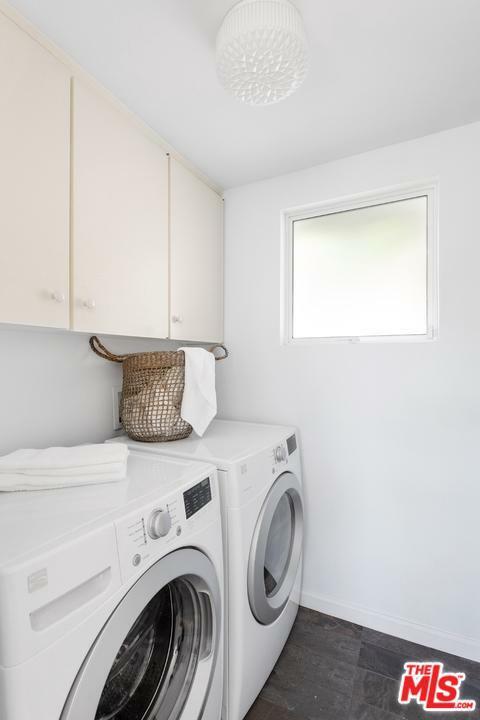 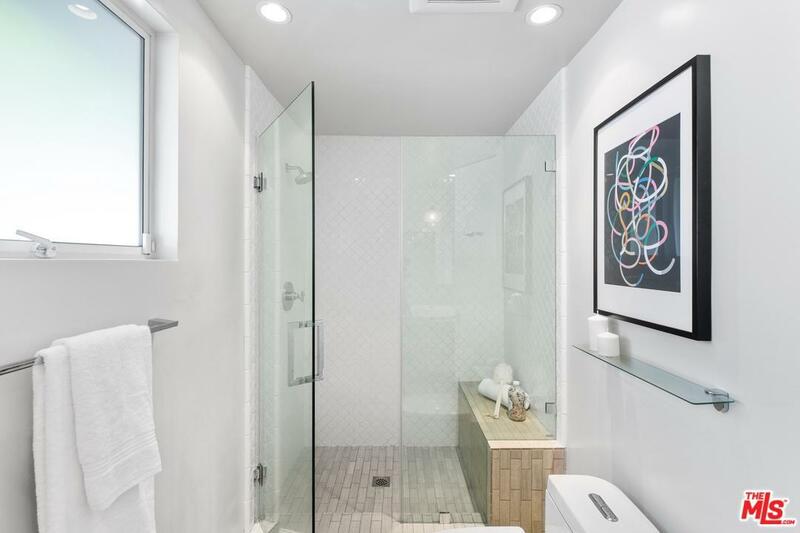 Located in a peaceful, verdant setting, this sleek and chic home offers the ultimate in California living.